Your opinion matters. Leave A Review Or Edit This Listing for Redeeming Grace Church Food Pantry. Redeeming Grace Church Client choice Food pantry which is non-profit 501(c) located at 11801 S, Sangamon Chicago Il. 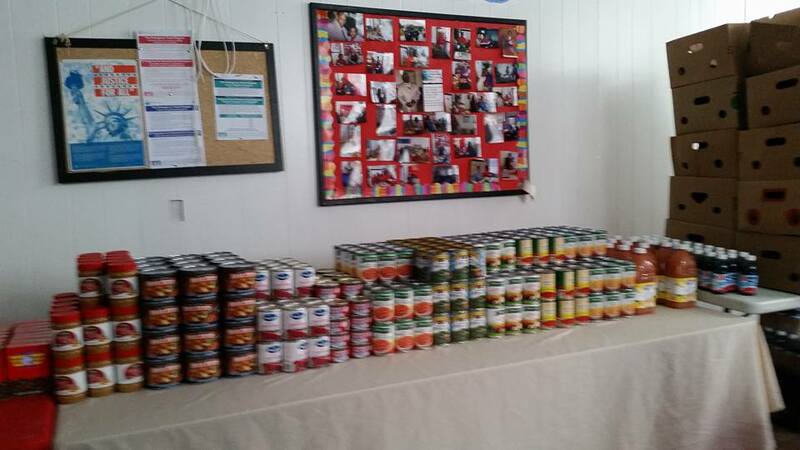 Our Mission: To strengthen the community by distributing food to families in need. No families should have to face hunger.Every Saturday we serve the community of 60643 and 60628 zip code and neighboring communities. serving people is not a job it a joy. We also have pet food for the clients pets, when it is a available. The Mission Department goal is to serve. NO families should go without food. You can find our pantry on this site; http://servicelearning.cps.k12.il.us/This site is for high school students who need to earn service hours for high school. They will learn the impact on hunger. We also work with the Sheriff Department of Cook County Work Alternative program (swap) for those who need community service thru the courts. Saturdays from 10:00 am -4:00 pm. Donations can be dropped off on Tuesdays from 7:00 pm-9:00 pm and Fridays from 8:Pm-9:00pm. no one should have to go hungry. We always need more information on our pantries. If you know of any details, volunteer information, website, hours or more description information about Redeeming Grace Church Food Pantry please add a comment (below the map on this page), with information. We will then display this for all visitors on this page.